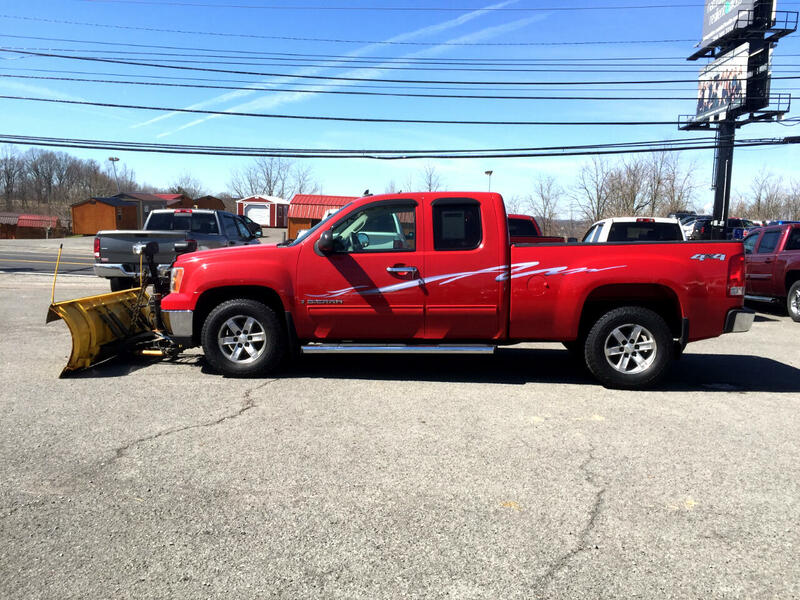 Used 2008 GMC Sierra 1500 4WD Ext Cab 143.5" SLE2 for Sale in Morgantown WV 26505 Mileground Pre-Owned Motors, Inc. This truck comes with a 8ft snow plow and is rust free . Absoloutely nees nothing.